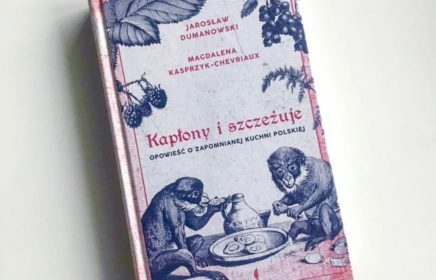 Are you looking for a gift for a foodie living in Warsaw? 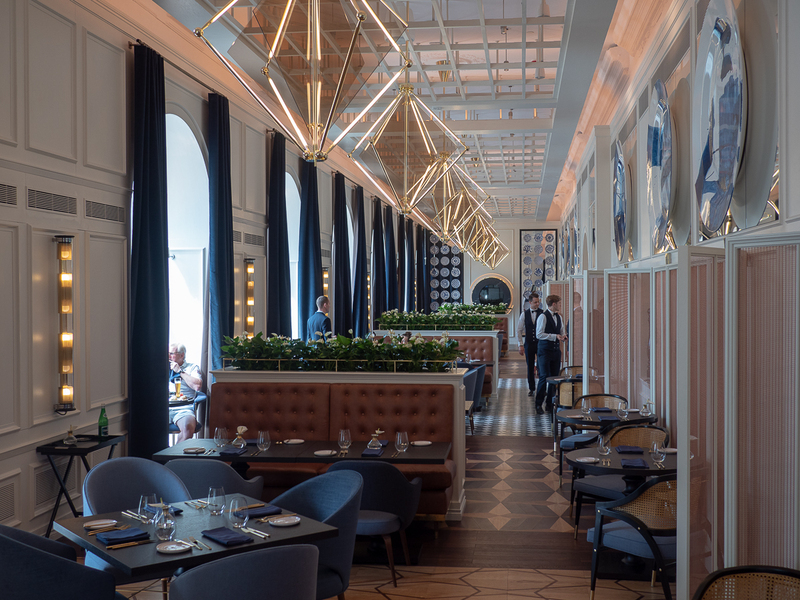 Check the GoOut 2019 restaurant guide with descriptions of 100 Warsaw restaurants. Expats living in the capital of Poland shall be also happy with such gift as as the book is bilingual (Polish and English). 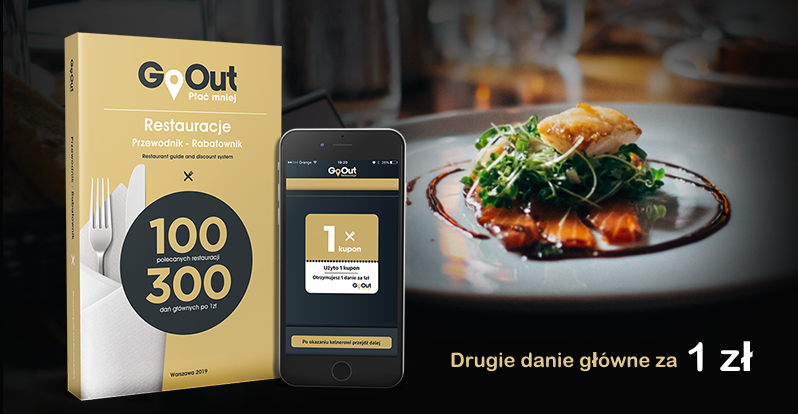 GoOut guide is coming together with discount coupons and there are 300 vouchers available in the mobile application activated with the code from the book. The owner of the guide may redeem throughout 2019 in each described restaurant 3 vouchers for any main course just for 1 PLN. In short it works like that – if you visit one of described places with at least one companion, you will pay only 1 PLN for the cheaper of the two mains ordered. 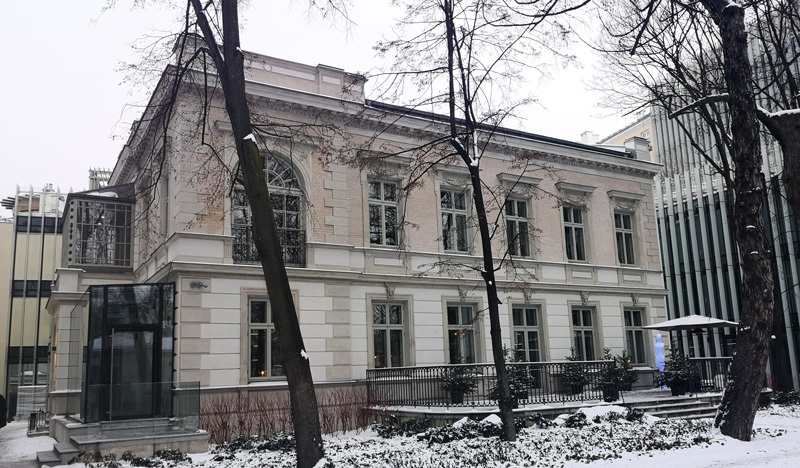 Click to go to the website of the guide editor – if you click this link then you will receive from Warsaw Foodie free delivery by DHL. Virtual coupons are available in the mobile app designed for Android and iOS and activated with unique code from the book. You have to show the voucher in the restaurant only while asking for the bill, you do not need to tell about the coupons while booking the table or while ordering the meal. 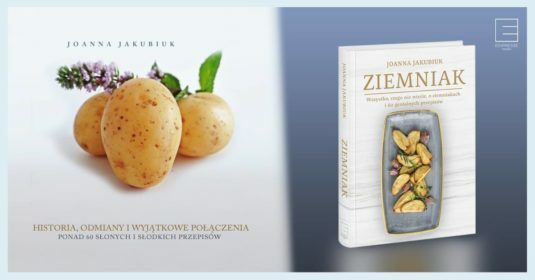 If you order by clicking the link on the Warsaw Foodie site, this book will be sent to you by DHL courier for free (regular delivery costs 10 PLN). After the activation of the app you will receive additionally by e-mail a special promo code for 2 free rides of the 15 PLN each for use in the MyTaxi app. ORDER NOW WITH FREE DELIVERY !!! Which restaurants are offering vouchers with this guide? … and over 80 other restaurants. You can get acquainted with a full list on the website where you can also place the order. Attention! After clicking the link – pay attention if the shipping price is equal to 0 PLN. This article was written in co-operation with the Go-Out guide publisher.